Topline: Triumph’s popular entry-level modern classic motorcycles get a modest makeover with a bump in horsepower, some extra standard tech, and new appearance packages. What’s New: It might be hard to tell just by looking at these bikes that they’re new for 2019, but the updates should be noticeable from behind the handlebars. The biggest difference is a 10 horsepower increase which doesn’t sound like much, but it’s a decent improvement since it’s going from 55 hp to 65 hp. The torque rating remains at 59 pound-feet. Also, the 900cc parallel twin engine now revs 500 rpm higher than before giving it a slightly higher redline. The front forks and brakes are also improved with a “higher-specification cartridge” up front and new Brembo four-piston front brakes. 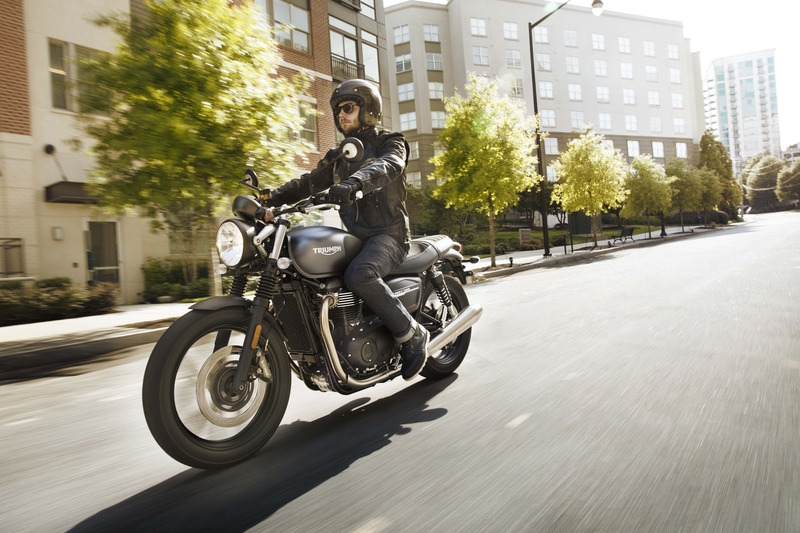 Triumph is also claiming improved comfort and ergonomics for both the rider and the passenger. As for new tech, both Triumphs get road and rain riding modes, ABS, switchable traction control, an LED taillight, immobilizer, and a USB port which is nice if you like to mount your phone to your handlebar. A new optional feature is tire pressure monitoring. Since so many people customize these bikes, Triumph is offering new “inspiration kits” for both motorcycles. On the Street Twin you can opt for the Urban Rider and Café Custom inspiration kits and for the Street Scrambler you can choose the Urban Tracker kit. The Urban Tracker kit makes the bike look more like a flat track racer with a pannier case, Vance & Hines exhaust, a number plate kit, and a few other small touches setting it apart. The Urban Rider and Café Custom kits for the Street Twin appear to be mostly comprised of different paint jobs and seats. Beyond that, not much is new for the Street Twin and the Street Scrambler. There are new logos here and there and the instrumentation does look a bit nicer. Quotable: “Representing a major step forward for Triumph’s most successful modern classic, the new 2019 Street Twin now brings a significant step up in power, a higher specification of equipment, even more rider comfort, and first-in-class technology. Launched in 2016 the Street Twin is the most contemporary model in Triumph’s Bonneville line-up and has become the single biggest selling modern classic. 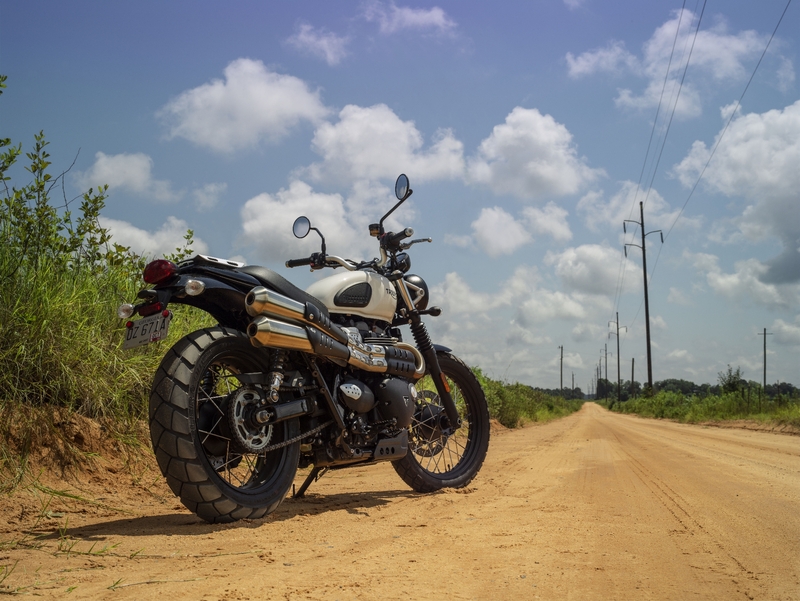 This success has come thanks to its beautiful custom looks, accessible and confidence inspiring ride, and thrilling high-torque engine,” said Triumph in a press release. 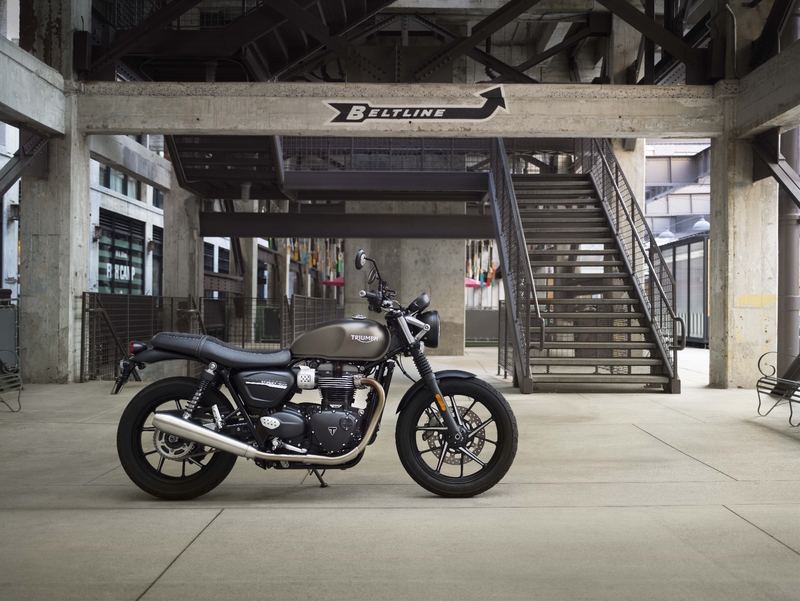 The manufacturer continued, “Drawing on an unparalleled heritage traced back to the early 1960s and world’s first Triumph scramblers—the classic Bonneville T120 TT and TR6 ‘C’—the new for 2019 Street Scrambler brings a whole new dimension of performance with a significant step-up in power and specification, new first-in-class technology, and an even higher level of finish and beautiful scrambler detailing." What You Need to Know: These entry-level Triumphs remain competitive with other recently refreshed bikes in this segment, particularly the Ducati Scrambler. Triumph may not have Ducati’s wonderful cornering ABS, but the power upgrade and technological updates are plenty to keep these Triumphs fresh just a couple years after their introduction. The updates for the Street Scrambler and Street Twin are nothing groundbreaking, but they take good motorcycles and make them a little better. If you already have one, you won’t be missing out on much if you don’t upgrade. But if you’ve been thinking about getting one of these modern classics, the 2019 updates sweeten the deal a little more. 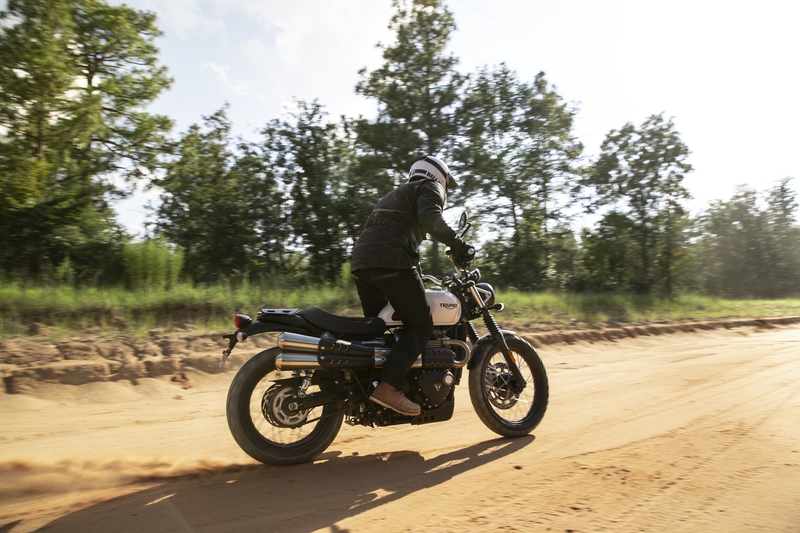 The refreshed Scrambler gets cornering ABS, Bluetooth, and—finally—a fuel gauge. Everyone is talking about making motorcycles for new, younger riders. Royal Enfield is actually building them. If you're thinking about getting a Ducati Scrambler 1100, you might want to see this first.